This Anime wallpaper contains portrait, headshot, and closeup. There might also be attractiveness, appeal, and hotness. She is such a beautiful Anime character. I just wish i knew which Anime she was from. ikr? if anyone knows please spill. I wanna listen with her!!!!!!!! 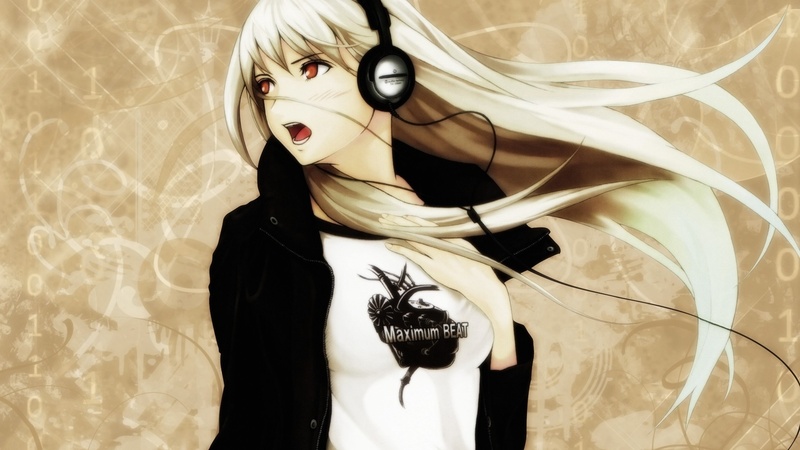 I love headphones and music!!! !